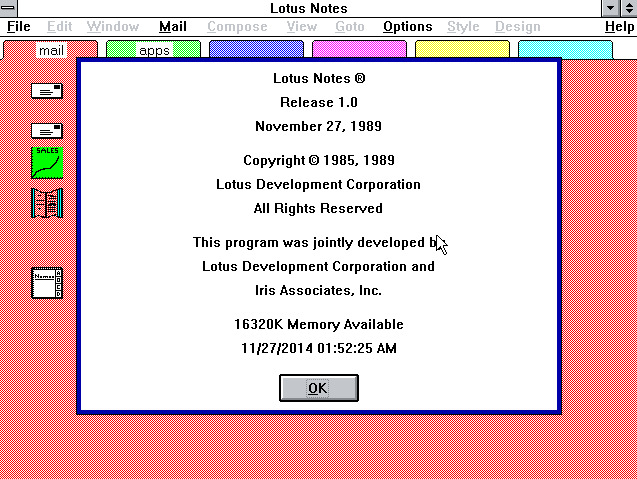 Happy 25th birthday, Lotus Notes! Today is the 25th birthday of Lotus Notes. 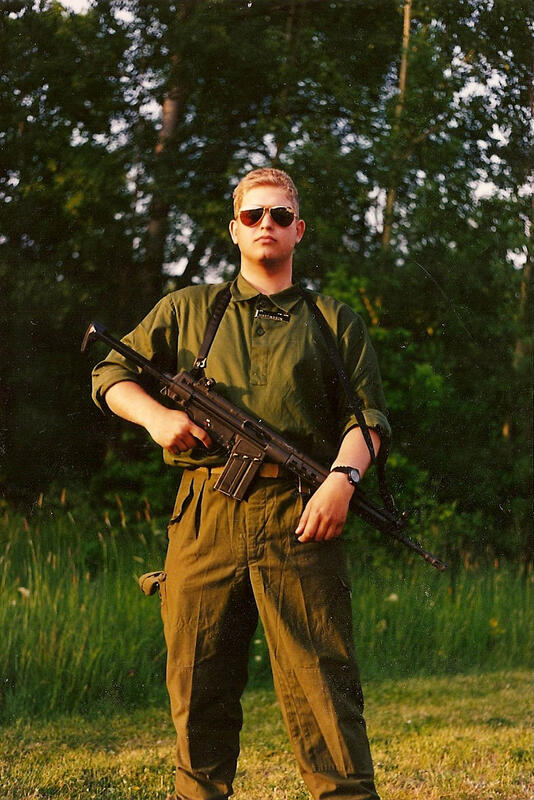 It is the program responsible for me moving to the US, as well as being my career for the last close to 18 years. 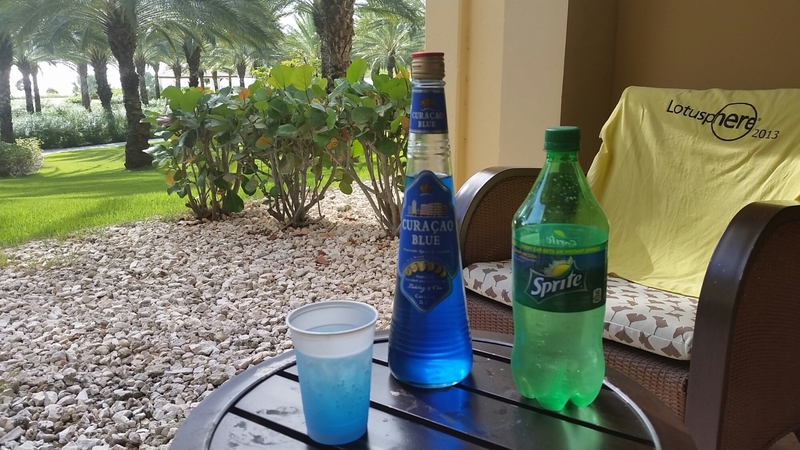 So, as you can see in the picture above, I am toasting this amazing software in IBM blue colors, courtesy of Curaçao Blue.